If you are traveling, please visit Masstimes.org for local Mass schedules across the country. The Sacrament of the Eucharist or Holy Communion is the third of the Sacraments of Initiation. Even though we are required to receive Communion at least once per year (our Easter Duty), and the Church urges us to receive Communion frequently (even daily, if possible), it is called a sacrament of initiation because, like Baptism and Confirmation, it brings us into the fullness of our life in Christ. In Holy Communion, we are eating the True Body and Blood of Jesus Christ, without which "you shall not have life in you" (John 6:53). Missing Mass on Sunday without sufficient reason is a serious sin. State of Grace: Because of the intimate connection of the Eucharist to our life in Christ, we must be free of any grave or mortal sin before receiving it, as St. Paul explained in 1 Corinthians 11:27-29. Otherwise, when he warns, we receive the sacrament unworthily, and we "eat and drink damnation" to ourselves. If we are aware of having committed a mortal sin, we must participate in the Sacrament of Confession first. 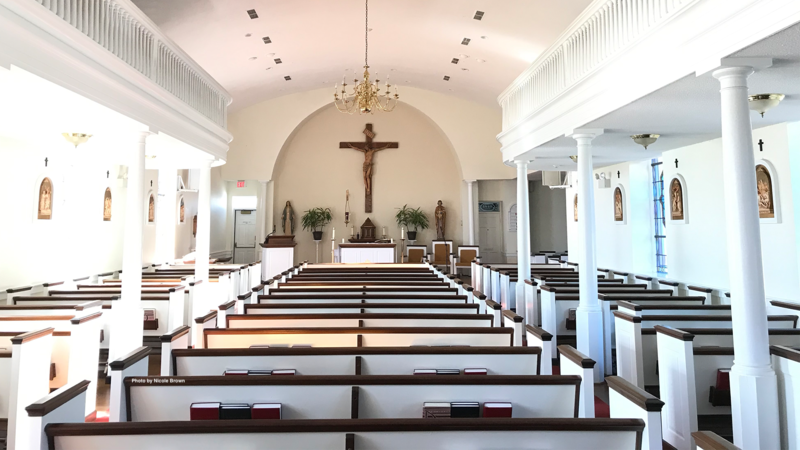 The Church sees the two sacraments as connected, and urges us, when we can, to join frequent Confession with frequent Communion. Eucharistic Fast: Those preparing to receive Holy Communion should also maintain a one hour fast prior to reception of the Eucharist. This is considered a means of spiritual preparation for receiving the Eucharist and a symbol of reverence for the Sacrament. The Eucharistic Fast is limited to one hour before actually receiving the Eucharist and pertains to all solid food and all drinks, except water. Taking medicine does not break the fast. 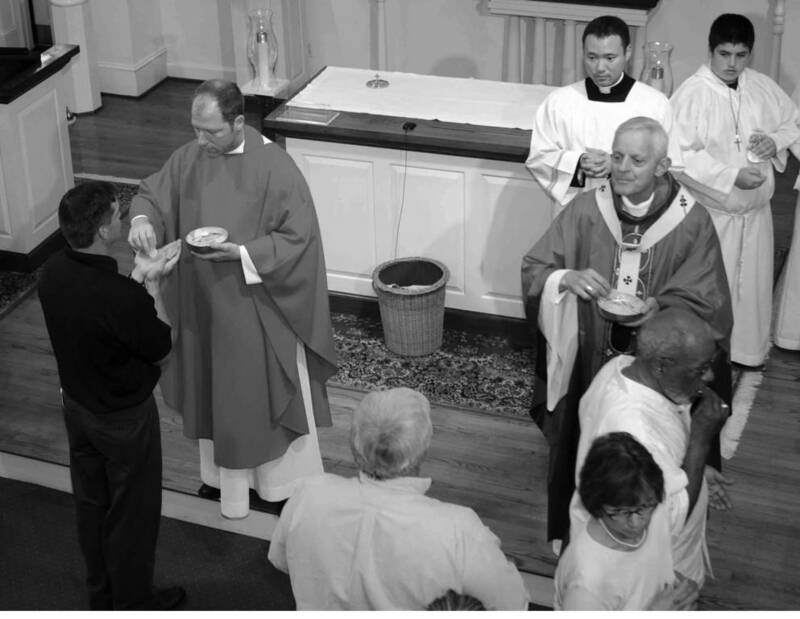 The fast applies to priests who celebrate the Mass and by the faithful, regardless of what time of day the Mass is celebrated and Communion is received. Those who are sick, in hospitals, even if not confined to bed, and those caring for the sick, may receive communion even if they have taken food during the previous hour.